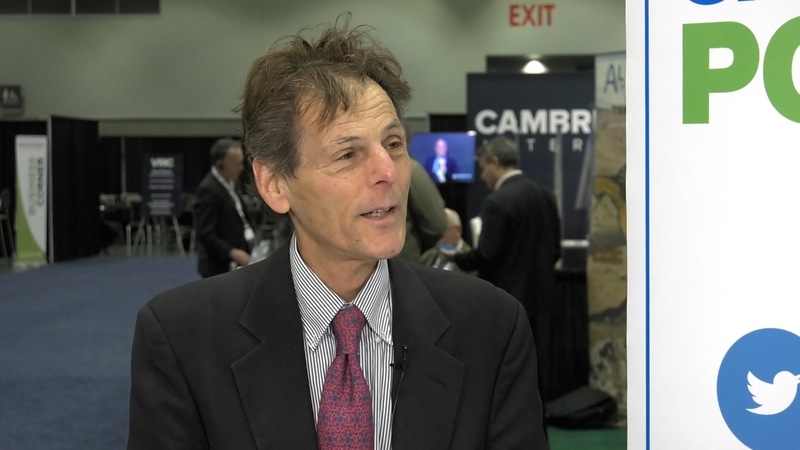 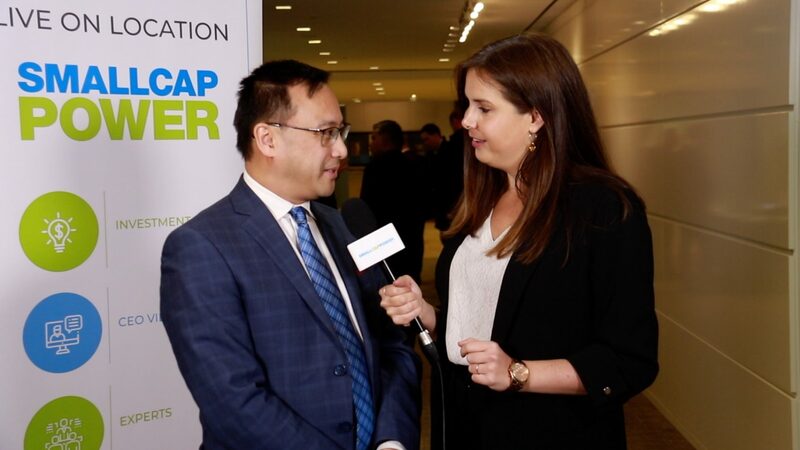 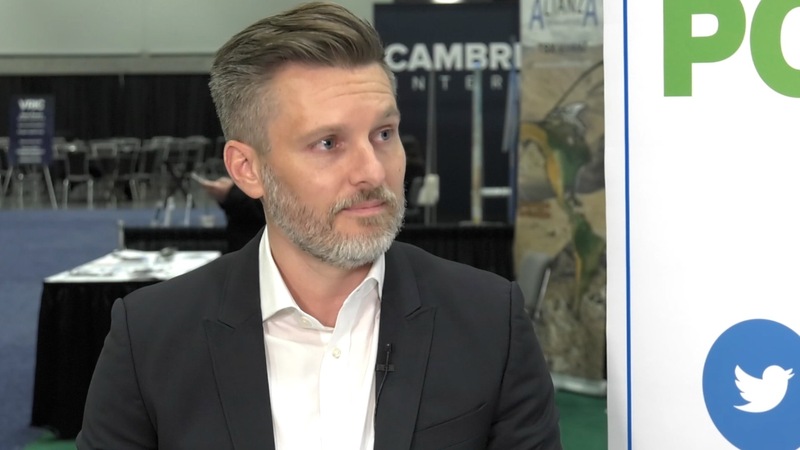 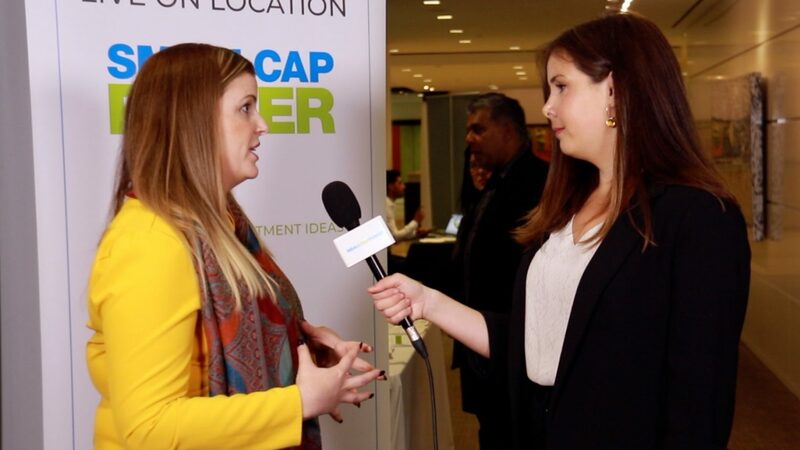 In this interview from the Vancouver Resource Investment Conference (VRIC) 2019, SmallCapPower spoke with Chris Donaldson, Director and Corporate Development at Western Copper and Gold Corporation (TSX:WRN), who discusses the Company’s Casino project in northern Yukon. 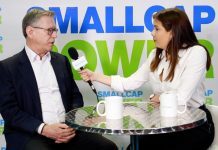 With 18 million defined ounces of gold and 10 billion pounds of copper, WRN is looking for a strategic partner with deep pockets to build a mine. 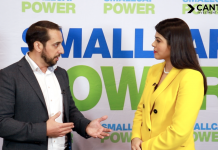 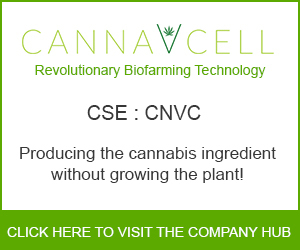 Watch this short video to hear the next steps at Casino as well as the Company’s previous success at spinning out projects.